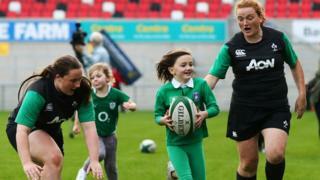 Local schoolgirls get a few tips from the Ireland women's squad during an open training session at Kingspan Stadium. 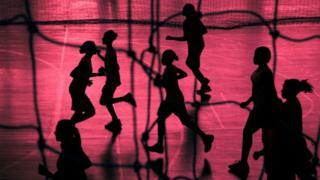 An aim of the visit to Belfast was to inspire more girls to participate in the sport. 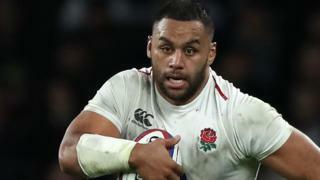 Ireland will be in action on Saturday, with England their opponents at Twickenham Stoop.